Ever since I was a little kid, I have followed the advice of Reading Rainbow. 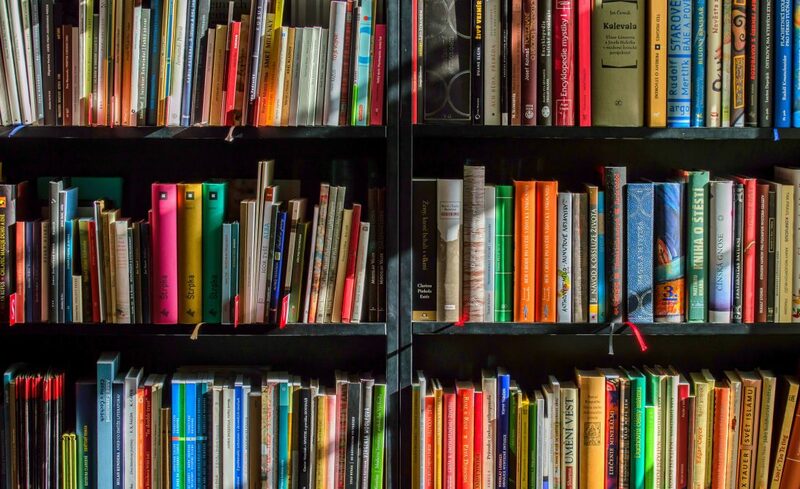 “Take a look, it’s in a book!” I devoured books, and oftentimes got distracted by them when I was leaning down to tie my shoes… So when I started to get all dreamtastic with my new writing gig, I looked for inspiration right where I knew I could find it – in books. And you guys, the secrets of the universe I was looking for – totally in a book. Or several books. 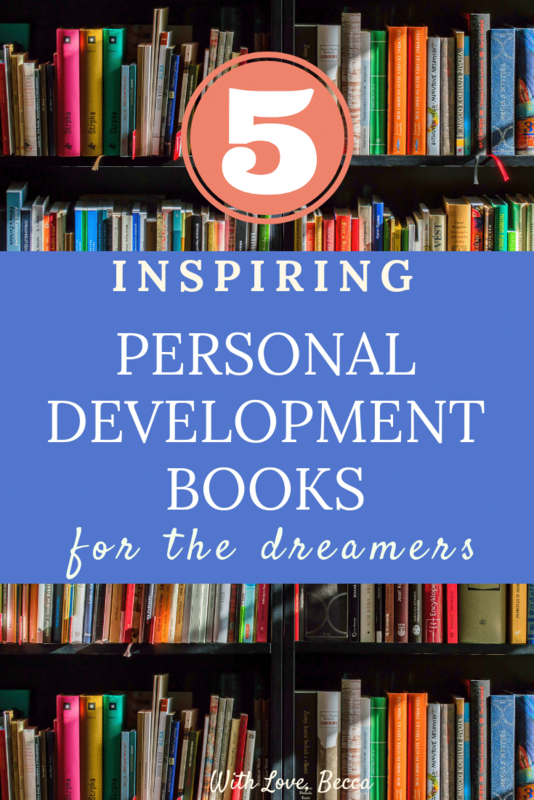 If you’re looking to get your self-reflection on, check out five personal development books that have rocked my world and helped me make some important mental shifts. Don’t worry, they aren’t all kumbaya, rainbows, and “you’re amazing!!!! !” There is some really practical, down to earth stuff in here that you can apply within seconds. Bonus – Some of these authors are super funny! We’ll start with the funniest of the bunch and one of my new favorite books. One Beautiful Dream: The Rollicking Tale of Family Chaos, Personal Passions, and Saying Yes to Them Both . 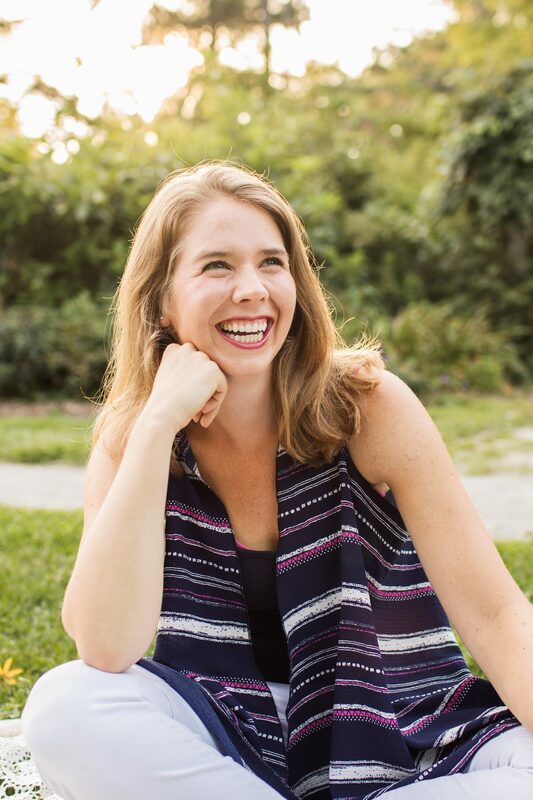 Jennifer Fulwiler is a mom of six kids and blogger turned author. In her second book, Jennifer brings readers into her family’s home so you can really appreciate what writing a book while you are a homeschooling mom of six children is like. Her life is chaotic, and hilarious, and messy, and you’ll want to hang out with her. The reason I consider this to be a personal development book is that Jennifer really spoke to my mama heart. She talks about the internal struggles she went through to pursue her own dreams while parenting small children. Then she hits on important topics like integrating areas of your life instead of balancing and accepting help. But he also goes to bed at 8pm. Always. Not everyone is a morning person. But he makes some solid arguments for getting up a bit earlier and making the most of your morning. Getting into flow with your work is way easier when the rest of the world is sleeping. Is that achievable when you have small children who think that 4am is morning… maybe not. However, I’m pulling out the parts about structuring your day that resonate with my real life and finding the times in my day where I am most productive. This one Is a very quick read – it’s almost more a “how to” guide than a personal development book. I went through the whole thing in two nights. Then got up a little early the next morning. One of Craig Ballanytyne’s rules for his life is that he doesn’t swear. One of Mark Manson’s rules for life appears to be “f*ck that.” But despite the “woah hey there” title, Mark does actually give a flying flip about things. But not everything, only the things that really matter. That’s Mark’s whole vibe in this personal development book – you have to decide what your values are, and care about those values deeply. You’ll measure your success based on those values. Everything else – don’t waste your energy. He’s not preaching positive thinking or a balanced energy mentality. Instead he looks at life through a very practical lens and tells readers that sometimes life is going to be really hard. The negative emotions you feel during those times are a call to action. That “caring about what really matters and recognizing a call to action” jam, I’m into it. If you are going the audio book route with The Subtle Art of Not Giving a F*ck: A Counterintuitive Approach to Living a Good Life make sure you have already dropped off the kids. Or give them earmuffs. Remember how Mark was kind of the anti kumbaya? Jen Sincero repeatedly talks about frequency, vibrations, and source energy in her personal development book You Are a Badass®: How to Stop Doubting Your Greatness and Start Living an Awesome Life . But she’s also funny, so I gave her a pass and tried to be open to her message. I’m glad I did, because as hippy dippy as Jen’s beliefs may seem on the surface, they boil down to some practical advice about how you choose to view the world, and how the world will react to those choices. Think that your big idea is going to fail? Probably will. Think that you will become a master of your craft? Well that kind of mentality is going to put you a lot closer to your goals. She also does a section on how we view money which I found very helpful. I’ve been super weird about trying to make income from writing, and that stems from having some cockeyed beliefs about what making money means. Jen helped me flip an internal script that resulted in this blog post. Good looking out, Jen. Unpopular opinion – I didn’t love Eat, Pray, Love. I know, I KNOW, I need to hand in my millennial woman card. I was supposed to LOVE Eat, Pray, Love. But honestly, I found it a little self-indulgent. Maybe I need to read it again now that I’m in a different stage of life. Yet time and time again, people I know, love, and trust were recommending to me that I read another Elizabeth Gilbert book, Big Magic: Creative Living Beyond Fear . Those people were 100% correct. Elizabeth hooked me early on in her personal development book with this: “Ideas are energetic life forms that pay you a visit.” She operates from the standpoint that we can all live a creative life if we are open to the ideas that want to collaborate with us. Sounds hokey? Keep an open mind to it and the next time an idea pops in your head when you’re in the shower think about whether you are going to breathe your own unique life into it. If not, someone else will. Another gem from Elizabeth: “You might earn a living with your pursuits or you might not, but you can recognize that this is not really the point.” How freeing is that? She stresses that a creative life has inherent value outside of if you can money from it. Sure it would be wonderful if your creativity makes you a financial living, but it’s still wonderful if it makes you feel like you’re really living. So while Jen Sincero let me be open to the idea of making money, Elizabeth Gilbert let me be open to the idea of not making it. Honestly – I needed them both. Looking for some good reading material for yourself? Seeking out the perfect gift for the reader/dreamer in your life? Take a look, it’s in a personal development book, inspiring rainbow! Looking for one more great book! I’ve got you! The Perfect Day Formula sounds like a great read, and totally the type of thing that’s up my alley. Never heard of it before, though, so thank you so much for the recommendation! Definitely recommended! Super actionable. He has a really good podcast too if you want to try that first. It’s called Early to Rise.